Our clients formulated task to install number plate recognition system that automatically manages companies transport accesing parking. This project has no additional requirements. 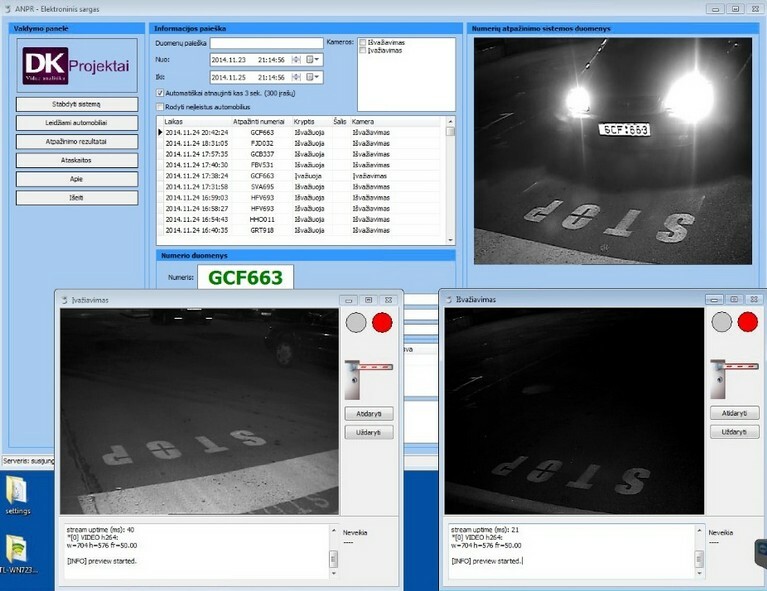 The project is carried out in cooperation with UAB Elektroninis sargas who installed the numbers scan cameras combined and equipped the installation.